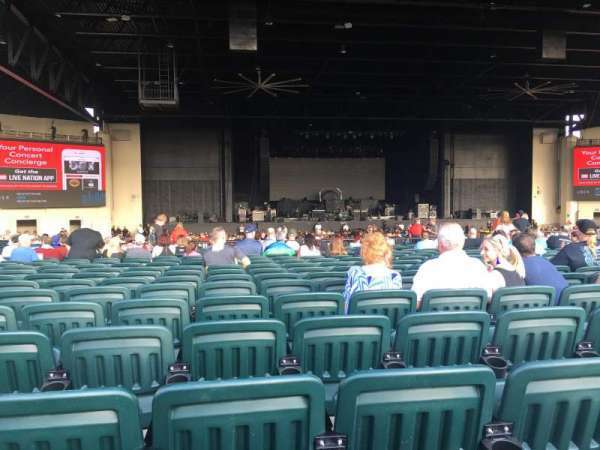 It was a good seat with plenty of room. 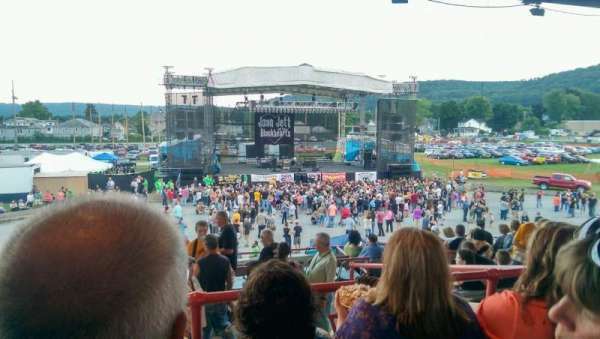 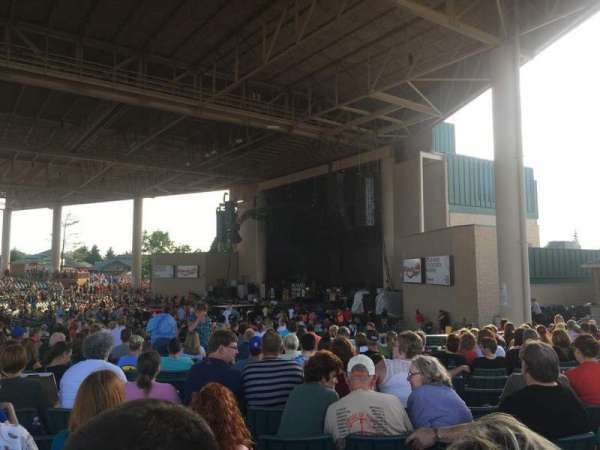 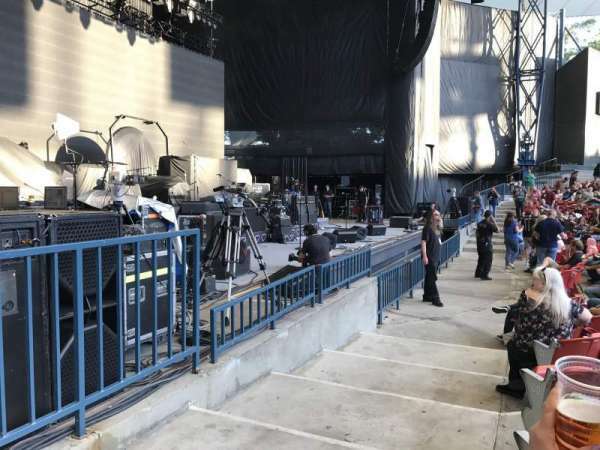 Seats aren't bad, however, we saw them mid July and the sun was in our eyes for the 2 acts (til 8:45 pm). 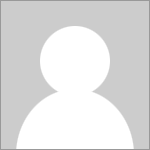 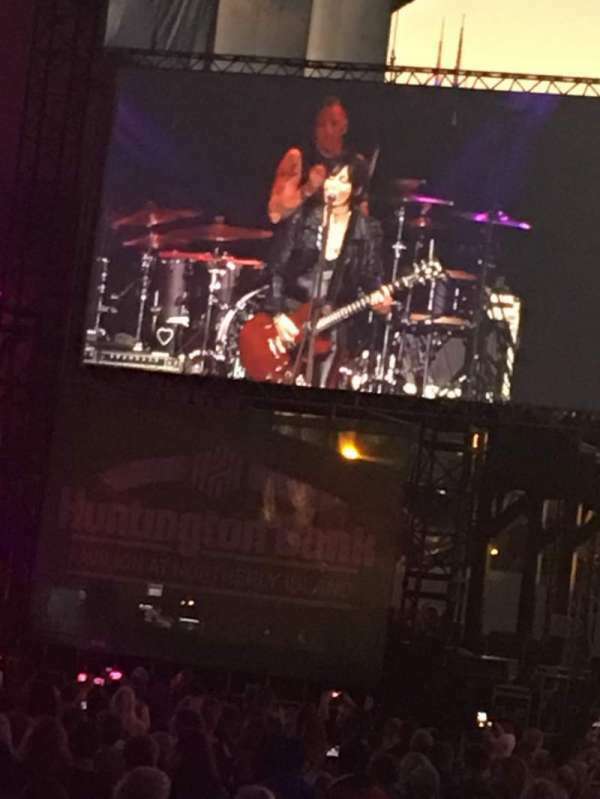 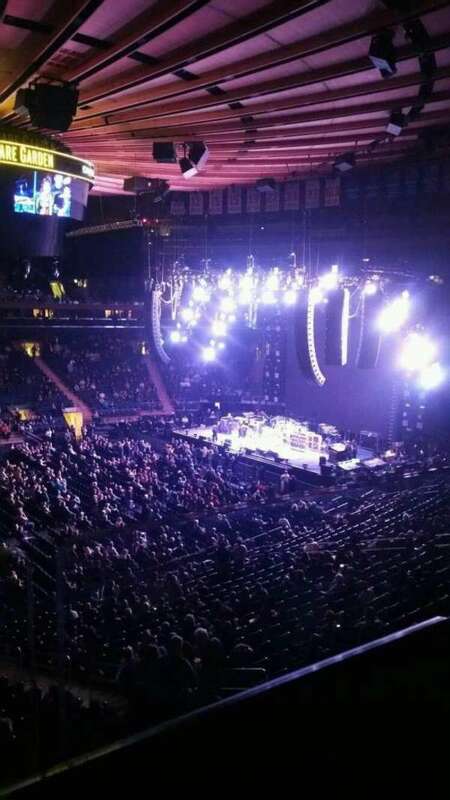 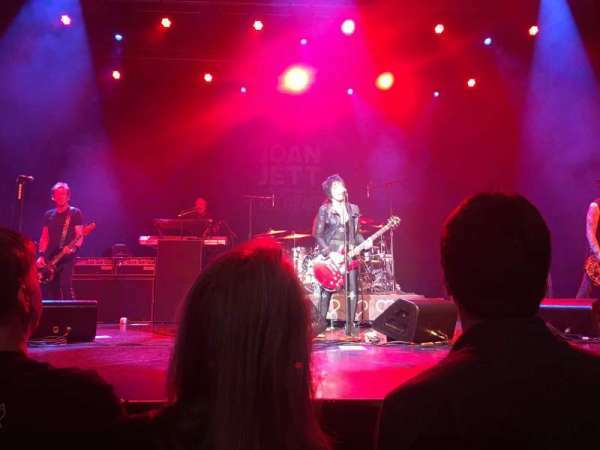 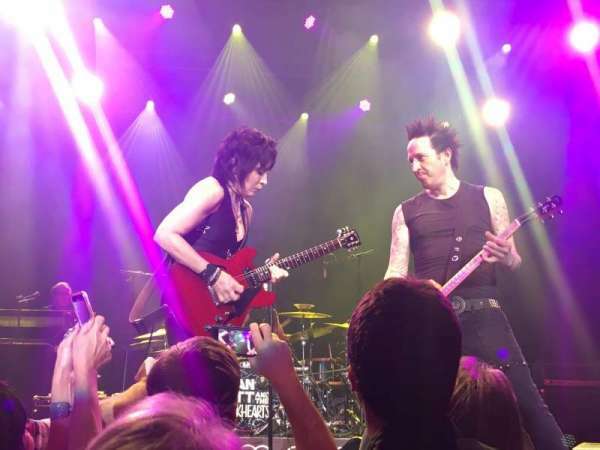 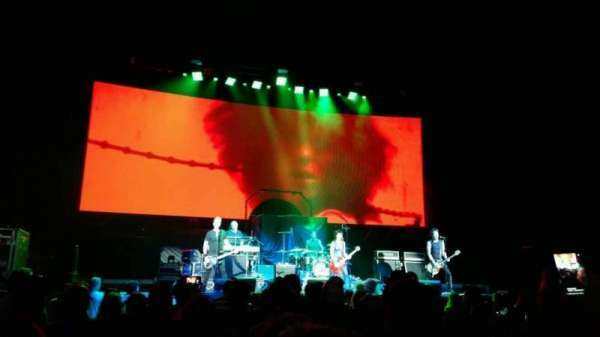 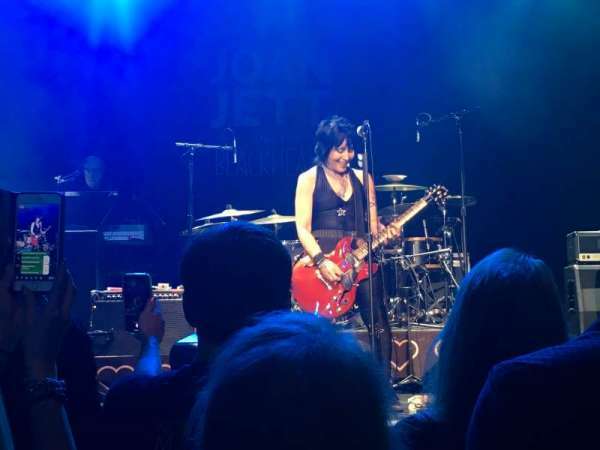 Joan Jett and the Blackhearts tour: The Who Hits 50!